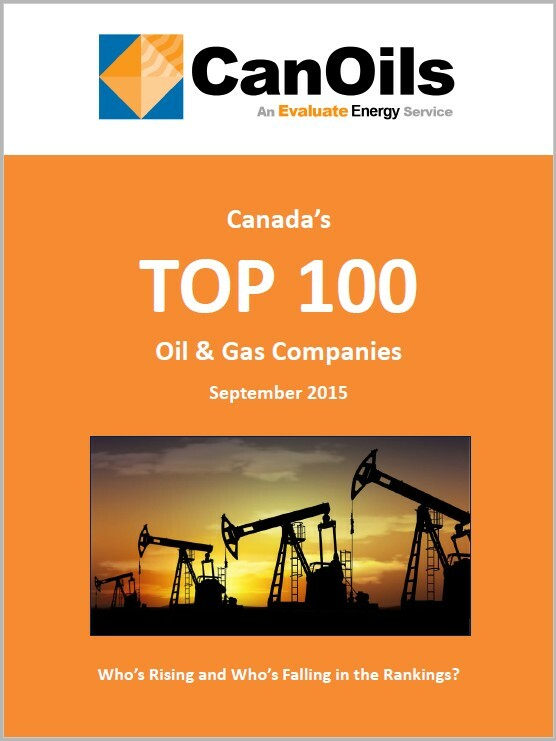 Which Canadian Companies produce the most oil and gas as of September 2015? How much has the Canadian oil and gas industry changed since Q2 2015? The CanOils Database provides these answers and much more in this FREE 12 page report. The report focuses on the period between June 2015 and September 2015 that saw a few major corporate acquisitions and asset transactions, as well as maintenance periods and disruption to production that had major impacts on the rankings. The 100 biggest producing TSX and TSX-V companies as of September 30, 2015. How the rankings have changed since June 30, 2015 - Who’s climbing up the rankings and who is falling? In-depth Analysis on which of the Top 100 companies were most vulnerable in the recent price collapse as they produce more oil than natural gas.